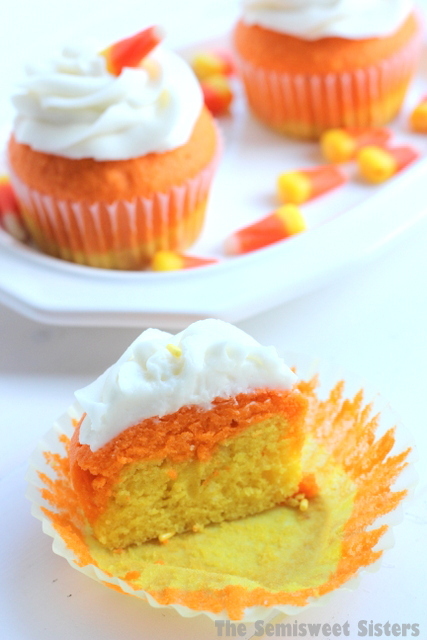 Candy Corn Cupcakes, layered yellow & orange cupcakes topped with white buttercream frosting. It’s that time of year again where you can buy Candy Corn! Candy corn is hands down my favorite Halloween candy, always has been always will be. I love its sweet creamy flavor. Did you know candy corn has been around for over 100 years? Yup, Candy corn was invented in the 1880s by George Renninger an employee of the Wunderlee Candy Company in PA. Then The Goelitz Confectionery Company started producing it in 1898. The company is still producing it but under a different name, the Jelly Belly Candy Company. I never really noticed before but candy corn is actually one of the healthier Halloween candies. It contains 28 grams of sugar and only 140 calories per heaping handful (19 pieces) and it’s fat free! I also found out that in the beginning it was called “Chicken Feed” & sold in a box with a rooster on front. And lastly did you know that there is a National Candy Corn Day? It falls on October 30th. 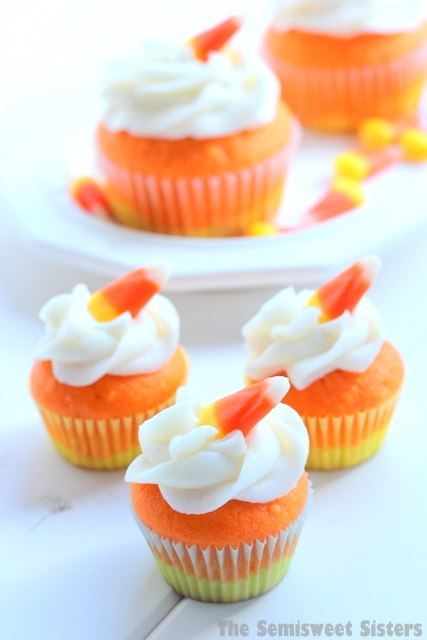 I thought the idea of Candy Corn Cupcakes were so cute I had to make them! I made regular cupcakes & a mini cupcake version. 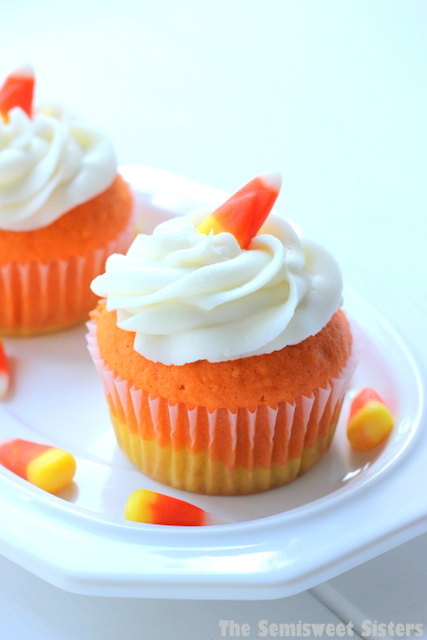 I originally saw the idea for candy corn cupcakes at The Girl Who at Everything. 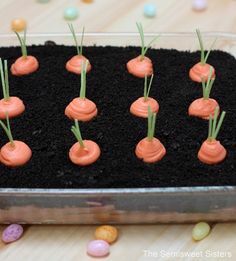 Now you have two options when making these, you can use a boxed cake mix or you can make cupcakes from scratch. 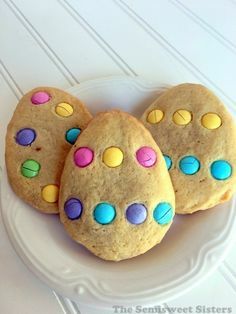 Either way you just divide the batter into 2 bowls, coloring one yellow & one orange. 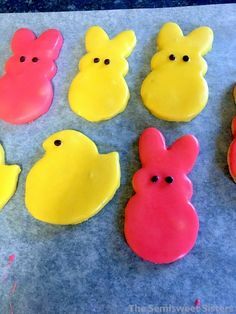 I normally just use drops of food coloring (which will still work for this recipe) but I decided to try using Wilton Icing Color (I used Orange & Lemon Yellow). I found them at Walmart in the craft section for $1 something so I figured why not. I used a Wilton 2D tip to do the frosting swirl. The Wilton 2D and 1M tips work great for swirling frosting on cupcakes, they have a nice short photo tutorial on how to make a swirl on the Wilton site. Slowly add in the milk on low speed. Evenly divide the batter into 2 bowls. Add yellow food coloring to one bowl. With the second bowl add yellow+red food coloring to make orange. (The ratio to create orange is 2 drops of yellow for each drop of red). Fill cupcake liners ¼ full with the Yellow batter, then fill to about ½ full with Orange batter. 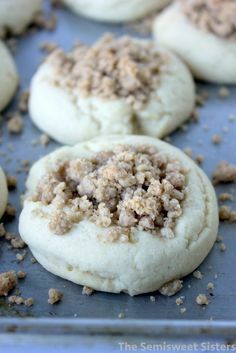 Bake for 14-16 minutes (if your making mini cupcakes bake for 12-14 min.). Insert toothpick in center of a cupcake until it comes out clean or you can gently tap the top of the cupcake with your finger, if it springs back its done. Combine ingredients & beat on medium speed with mixer until the consistence you want has been reached. 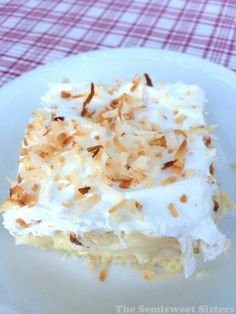 Add a little extra whipping creme if you want the frosting thinner or add more powered sugar to thicken it. If your going to be piping the frosting then you want it fairly thick. *Wait to place the Candy Corn on top of the cupcakes until you are about ready to serve them or store cupcakes in the refrigerator to prevent the candy corn from melting onto the frosting (trust me, if you leave them at room temperature over night, the candy corn melts & the colors run onto the frosting). These are so pretty!! Pinned! 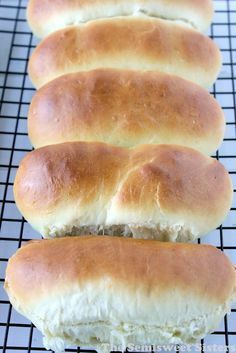 These are absolutely adorable Katie! And I’m loving all those candy corn facts – so fun! Pinned!